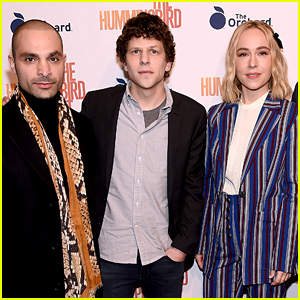 Jesse Eisenberg and his co-stars step out for a screening of their new movie The Hummingbird Project! The 35-year-old Batman v Superman: Dawn of Justice actor hit the red carpet at the event held at Metrograph on Monday (March 11) in New York City. He was joined by castmates Michael Mando, Sarah Goldberg, and writer/director/EP Kim Nguyen. Also there to show their support were Lost in Space actress Mina Sundwall and Russian supermodel Vlada Roslyakova. In The Hummingbird Project, a pair of high-frequency traders go up against their old boss in an effort to make millions in a fiber-optic cable deal. Don’t miss it when it hits theaters this Friday! Raffey Cassidy Steps Out for 'Vox Lux' NYC Special Screening! Raffey Cassidy is pretty in pink as she strikes a pose at the special screening after party for her latest film Vox Lux held at Society Café at Walker Hotel on Thursday evening (November 15) in New York City. 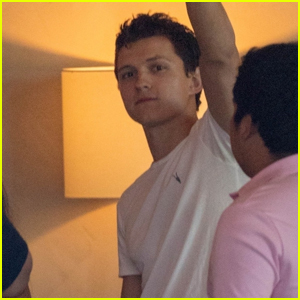 The 16-year-old actress was joined by the film’s producer Andrew Lauren, as well as models Vlada Roslyakova, Tobias Sorenson and Alex Lundqvist at the event hosted by Neon and The Cinema Society. Here’s a synopsis: The movie begins in 1999 when teenage Celeste (Raffey) survives a violent tragedy. After singing at a memorial service, Celeste transforms into a burgeoning pop star with the help of her songwriter sister (Stacy Martin) and talent manager (Jude Law). 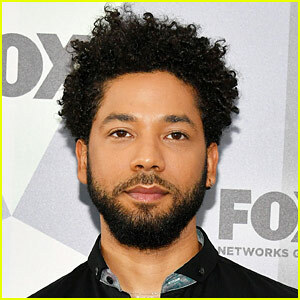 Celeste’s meteoric rise to fame dovetails with a personal and national loss of innocence, consequently elevating the young powerhouse to a new kind of celebrity: American icon, secular deity, global superstar. Natalie Portman plays the adult version of Raffey‘s character Celeste – Watch the trailer here! FYI: Raffey is wearing Repossi jewelry.